What’s it like working as a Able-bodied seaman? 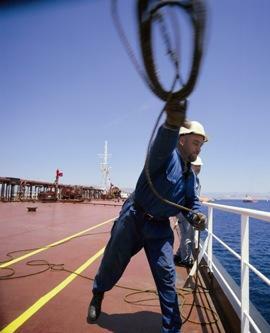 As a member of the deck crew, an Able-bodied Seaman (AB) has a varied role on board a ship, which is often physically demanding, and by its nature, all-weather. Able Seamen, as with any seafaring role, have to balance their family and work lives as they can be at sea for long periods of time. The flipside of those prolonged stretches at sea is lengthy leave periods, which makes seafaring a unique sector to work in. 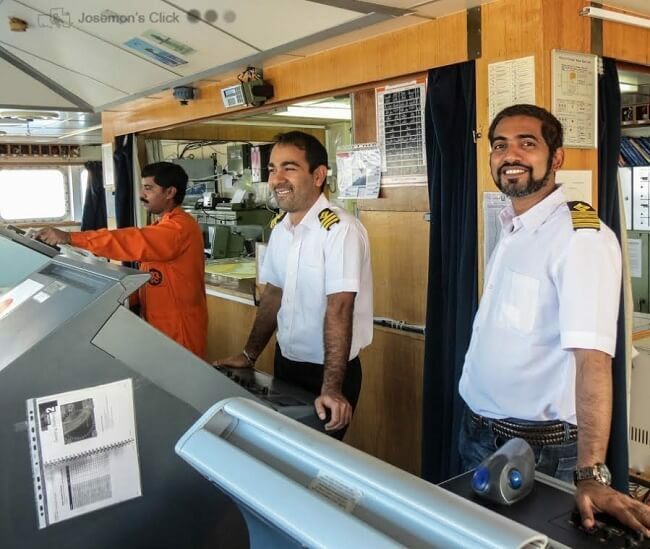 The AB’s duties include standing watch, where the AB will steer the ship according to the Deck Officer’s instructions and generally assist the mate on watch, performing routine maintenance and docking duties, and any other tasks that Deck Officers request. ABs may also carry out deck and accommodation patrols, and maintenance on lifeboats, rescue boats, life-rafts, and emergency and damage control gear. 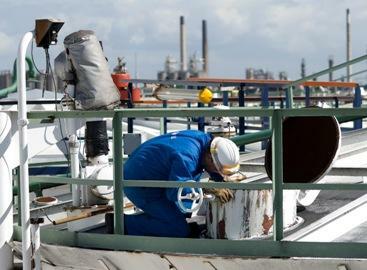 Senior ABs could take on a further role akin to a foreman, directly supervising maintenance operations and allocating tasks. ABs can find work through a number of channels, including directly with shipping lines, through third party employment agencies, or specialist ship rating agencies. Positions are readily available on a range of ships, including bulk carriers, container-ships, cruise ships, and tankers. Seagoing experience is also valued in onshore industries, such as the ports industry, giving a career path both onshore and offshore for experienced ABs. Significant sea time is also an advantage in a number of support roles, including ship operations, safety and marine assistants. A rise in international shipping trade, and the consequent growing need for ships to transport cargoes, opens up a world of opportunities for ABs. Is it difficult to make the step from an Able Bodied Seaman and qualify as an Officer? There are countless examples where Able Bodied Seamen have succeeded in gaining officer qualifications and it is something that is greatly encouraged by the Unions, the companies and the colleges. Meet Haley Brady from San Pedro, California. 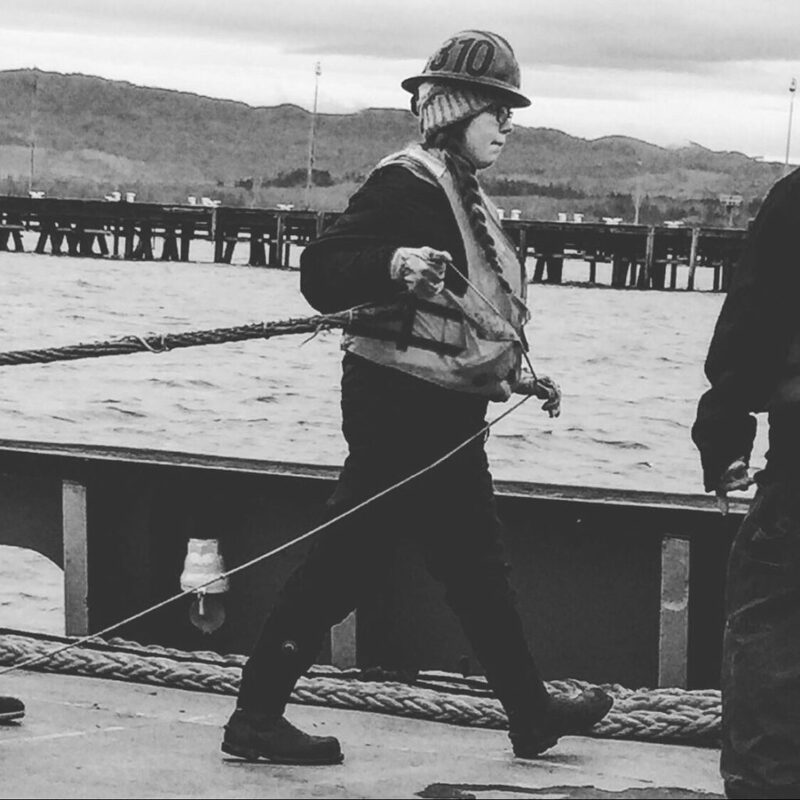 Haley earned her AB Limited and QMED credentials at Job Corps’s Seamanship Program in Astoria, Oregon. Job Corp’s Seamanship Program is a free education, lasting 18-24 months. Students gain skills in steering vessels and operating navigational instruments, maintaining and repairing engines, survival techniques, and responding to emergency situations. Growing up in San Pedro in a family of longshoremen, Haley was drawn to one day work on the water. She is the first person in her family to have a career offshore, something she is very proud of. For the past two years since completing the program in Astoria, Haley has worked on tugboats in Alaska, transporting mostly petroleum products along the coast. As Haley gains experience, she is inspired to take on more responsibilities. She started out as a deckhand, and recently, was promote to AB Seaman. Haley also earned her Tankerman Person-In-Charge credential. To achieve this, Haley assisted 9 discharges and loads of petroleum products. While Haley enjoys working as an AB Seaman, she looks forward to more opportunities to study seamanship and upgrade her AB credential to a mate’s license one day. Here at Women Offshore, we are excited to see where Haley takes her career next and anticipate the day when she is a tugboat captain!